Want to give up smoking? 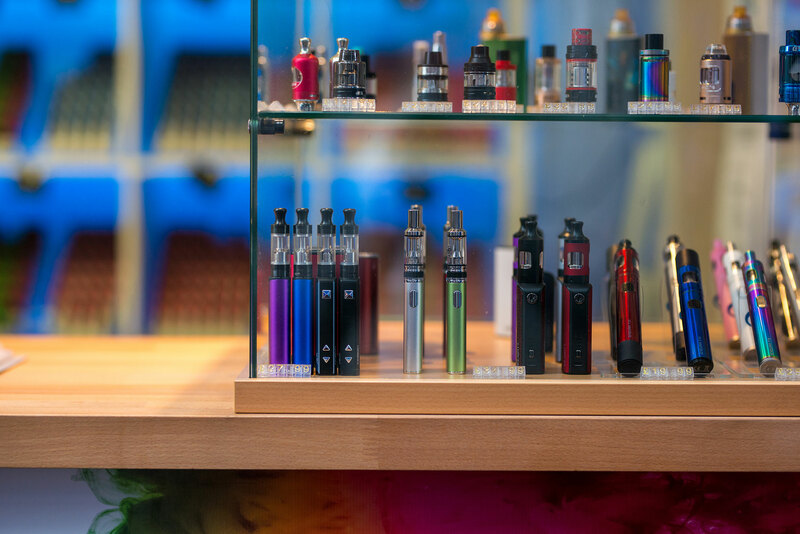 Visit Flavour Vapour and give their e-cigarettes a try. With over 200 flavours of e-liquid from caramel custard to bubblegum, there’ll be a taste sensation to suit you! An original Market success story, Flavour Vapour is the destination for e-smokers in Plymouth!